Recently, Kids Are Kids! 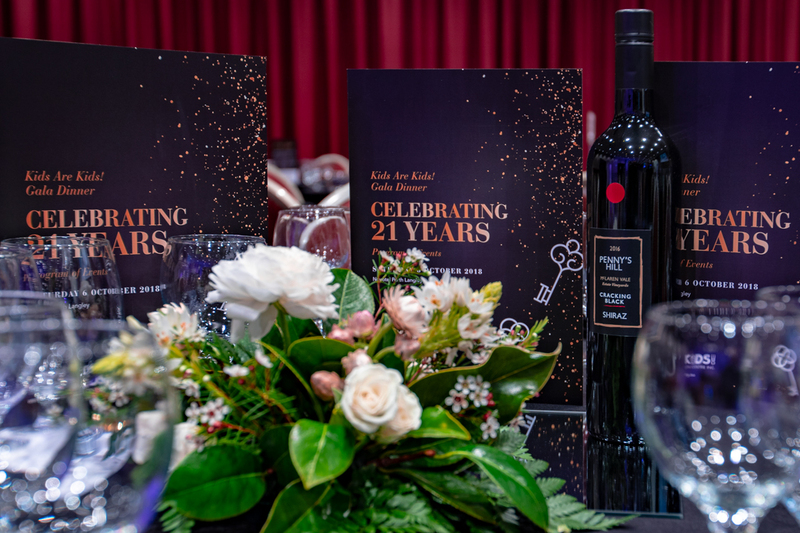 hosted a Gala Dinner at Novotel Perth Langley to celebrate twenty-one years of providing therapy services to children and their families across Western Australia. Two hundred guests came together to celebrate this significant milestone and to raise funds for the not-for-profit children’s charity. Guests enjoyed a fabulous three course meal and beverages, danced the night away to music from live band LUSH and enjoyed the modern photobooth by The Little Wooden Photobooth Co . Guest Speaker Priya Cooper, 1999 Young Australian of the Year for Sport and Paralympics World Champion swimmer, touched the hearts of all guests communicating the need of love and patience for those with disability and embracing their differences to help them achieve their goals; this resonating so closely with the core values of Kids Are Kids! Kids Are Kids! 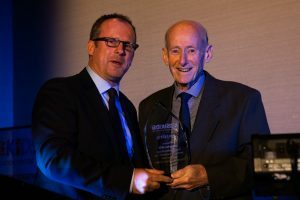 was established in 1997 by a group of four young professionals – Wayne Revitt, Margaret Orr, Bronwyn Fitzgerald and Mai Welsh – who came together with the shared view that the care and therapy services that families were receiving in the disability sector could be improved. The objective was to provide a safe, welcoming place offering quality, flexible, family-focused and unique therapy services to all families and children, under the one roof. The City of Melville provided the premises at 26 Parry Avenue in Bateman to Kids Are Kids! in 1997 as part of their community advocacy program in encouraging service provision to families in the local community. Kids Are Kids! 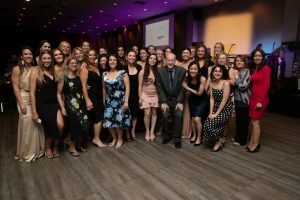 provides Speech Pathology, Occupational Therapy, Physiotherapy and Clinical Psychology in individual and group settings, in homes, schools, daycares and our centres in Bateman, Rockingham and Mount Barker. With the growth they have experienced in recent years they are now looking at additional premises to be able to provide more effective services and better meet the needs of vulnerable families in our community. “We are very overwhelmed by the level of support received from our corporate sponsors, Kids Are Kids! families and individuals in the lead up to the event as well as the guests who attended on the night. With much gratitude extended to our guests I can confirm that all funds received on the evening will be attributed to the additional premises so that we can help more families in our community.” said Executive Officer of Kids Are Kids!, Teresa Barrie. 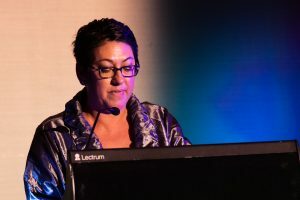 “We would especially like to thank Grant Thornton, ATCO, Lakes Networking, The Think Fragile X Foundation and our Patron Professor Andrew Whitehouse from Telethon Kids Institute for sharing our vision and helping us achieve our goals of providing exceptional programs and services to WA families”, said Ms Barrie. Kids Are Kids! plans to coordinate and host more fundraising events in the coming year, and continuing to work on the need for additional premises. If you would like to learn more about how you or your business can support the not for profit therapy provider please contact 9313 6566.